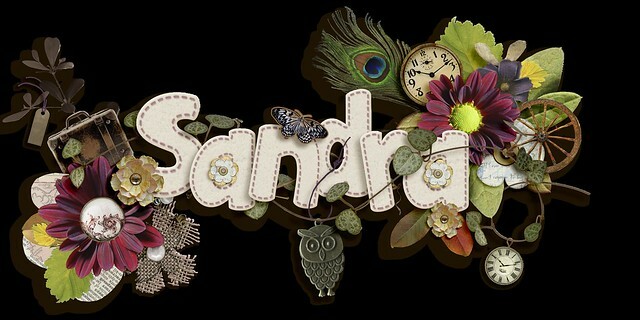 Sandra Scrap: Win your Wish! 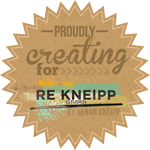 Did you see that you can win a kit of Re Kneipp? You can check his kits here.